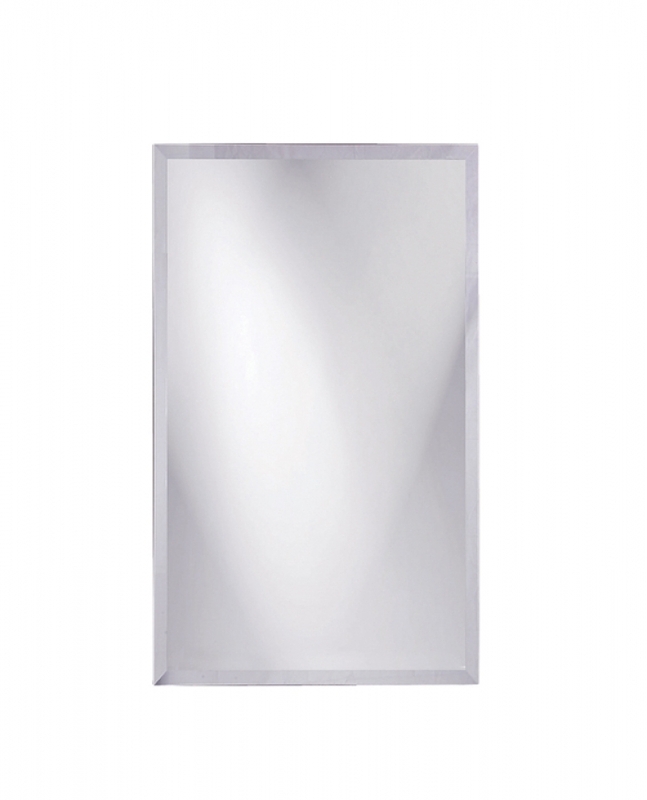 Bring elegance to any room in your home with this frameless beveled mirror. 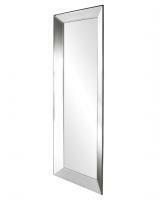 The mirror measures 24 inches by 36 inches and weighs 57 pounds. You may need to install this on a stud or other solid wall structure, so you will have to consider carefully where you want to mount it. 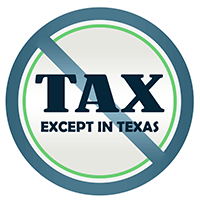 Because you can hang it vertically or horizontally, you do have some leeway with hanging. 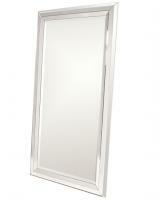 The mirror is great for use in a bathroom vanity or as a bold wall element in your dining or living space. You could also pair it with a dresser in your bedroom for a complete set. 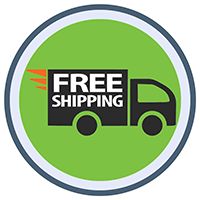 Shipping: Free Shipping via Semi Truck 7 - 10 Business Days; Curbside delivery uses LTL freight, which utilizes a semi-truck company. Larger mirrors require this shipping method. Please note, we provide residential delivery using this service, but we cannot guarantee inside delivery. 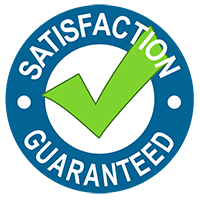 They will schedule a delivery window of 4 hours, and someone needs to be at the delivery address to accept and thoroughly inspect the delivery. 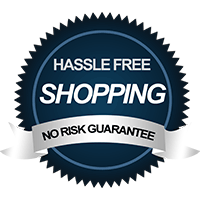 Please have additional help with you at delivery to properly receive and inspect your purchase when choosing this shipping option. OR Upgrade to White Glove Delivery for $99 which takes 7 - 10 Business Days for delivery. White glove delivery includes inside placement, two flights of stairs, unpacking, debris removal, and set-up limited to 15 minutes (and no usage of tools).